When it comes to ordering flowers, it doesn’t get much easier than ordering them online and having your beautiful blooms delivered right to your door. Aside from the obvious benefit of convenience, when you choose to order flowers online for a loved one on their birthday or your anniversary, you can also make excellent use of the element of surprise. Everyone knows that there’s almost nothing better than receiving a beautifully crafted bouquet of striking flowers at work on his or her birthday! 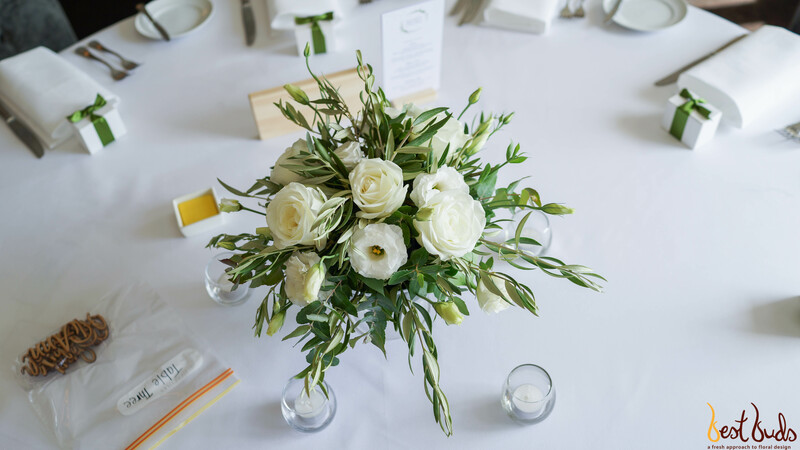 What Do We Provide as an Online Florist in Sydney? Often when ordering flowers online, customers are concerned about the quality of flowers they’re receiving as well as how good the result will look once it reaches them or the recipient. However, this isn’t something you need to worry about when using Best Buds as your online florist of choice. We promise you the same level of quality, commitment to providing you with the best blooms in Australia and ensure that we keep to the same level of quality we apply to everything we do. The online florist branch of our business has a variety of blooms available to you, including a bouquet of flowers that are native to Sydney. All of the bouquets we have on offer are available in various sizes too, depending on your budget and how big of an impression you want to make. * A delivery team that understands the fragility of flowers and will do what they can to get your order to you in the best possible condition. 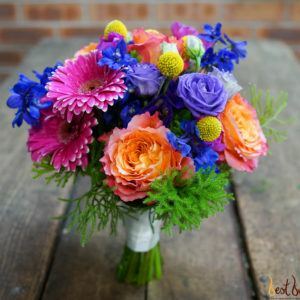 In choosing Best Buds as your online florist of choice in Sydney, you’ll not only experience the convenience we offer first-hand, but you’ll also understand our commitment to you as a customer when you see your order in person. We’ve built an incredible reputation over our last ten years in business, and are passionate about flowers, and most importantly, our clients. Order flowers online with Best Buds today or get in touch with us to find out more about our services.